In 2017 the Law Society of England updated its standardised forms to assist the process of conveying of commercial property. 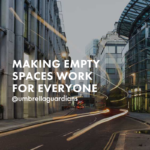 Here at Umbrella Guardians we can support this process even further and can take on much of the practical tasks involved with the transfer of your building. 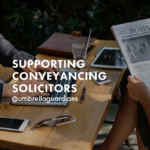 We can work with you to make sure there is smooth transition both during the empty property process, right up to when the new lease comes into play. 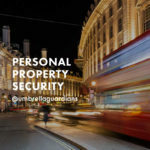 It is Umbrella Guardians job to remain abreast of all new changes in the law that affect your liability and ensure that your building is managed professionally, well maintained and inhabited by trustworthy Property Guardians. Read more about how we can support you here.